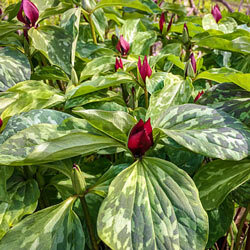 Shaded places in the landscape are often overlooked, but a wide variety of plants will grow well under trees and in other typically unexpected places that receive 0-4 hours of direct sunlight per day. 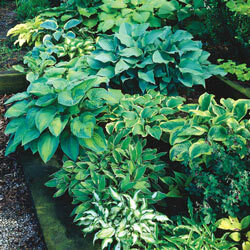 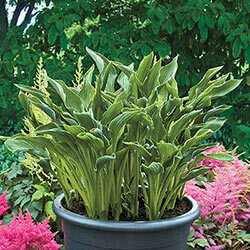 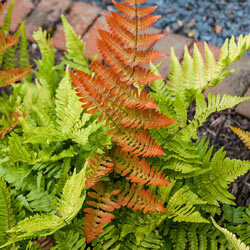 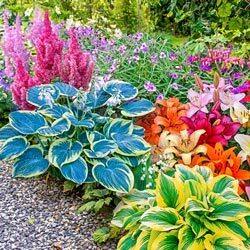 Various heights and shapes provide interest in containers, beds and the backs of borders. 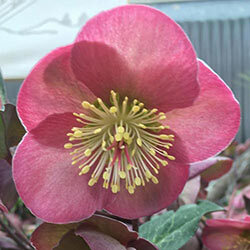 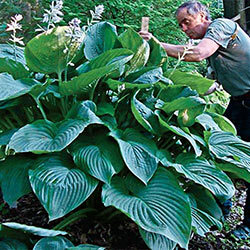 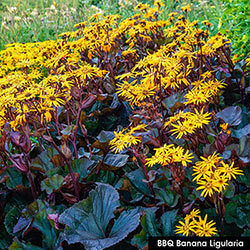 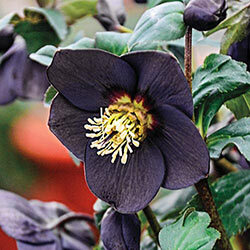 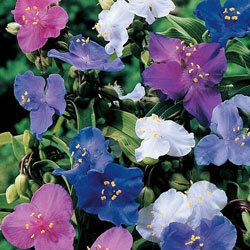 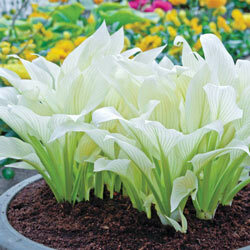 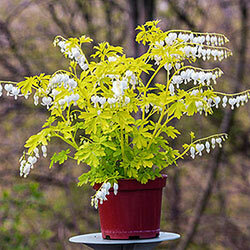 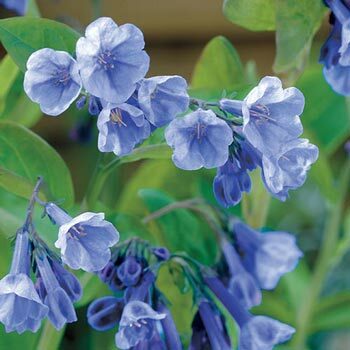 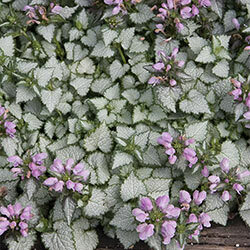 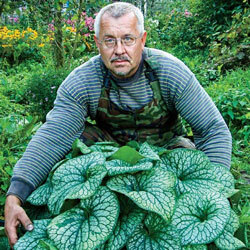 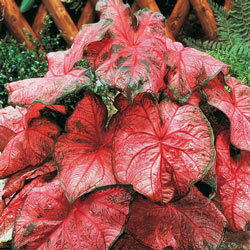 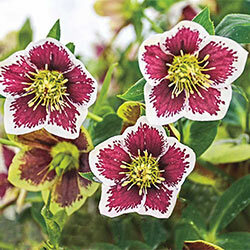 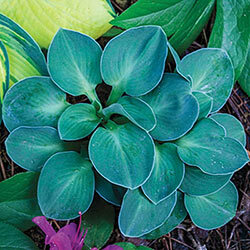 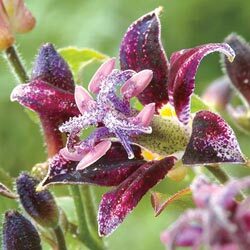 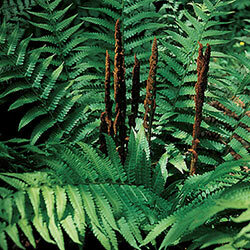 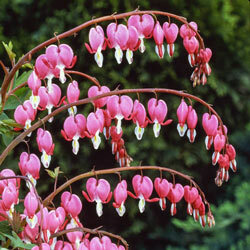 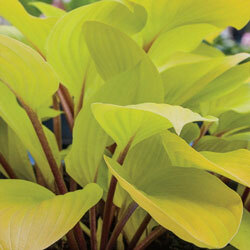 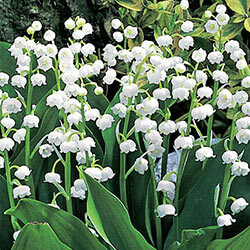 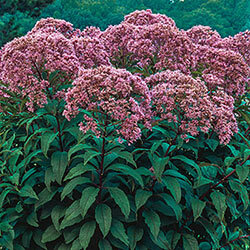 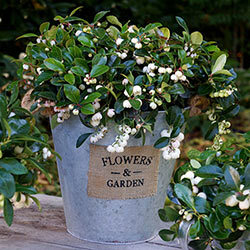 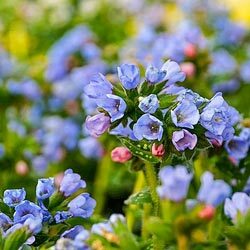 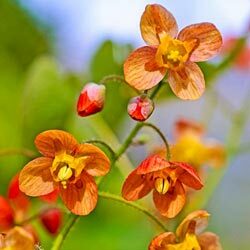 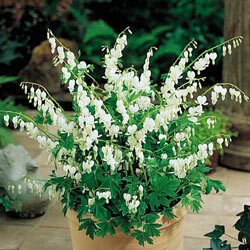 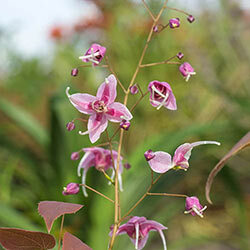 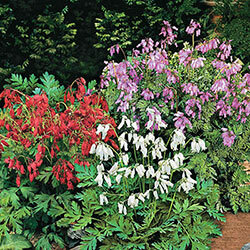 Some even have eye-catching blooms in addition to their attractive foliage that can last all season long. 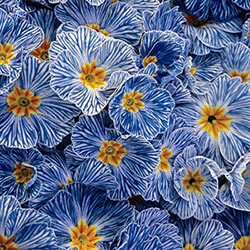 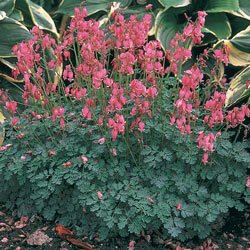 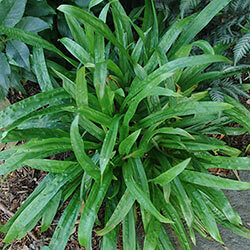 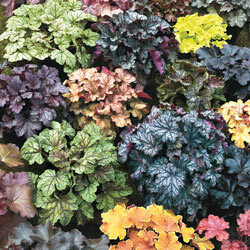 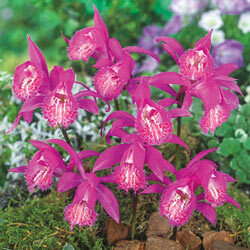 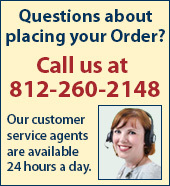 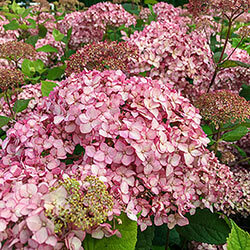 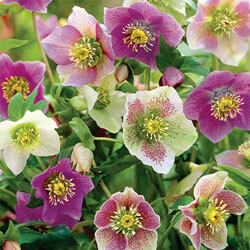 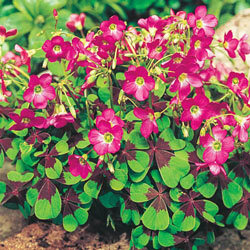 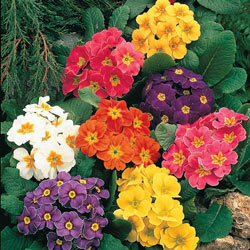 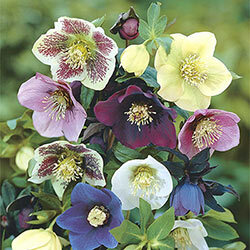 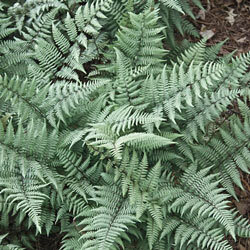 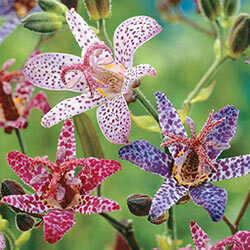 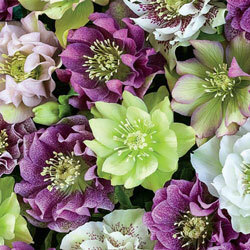 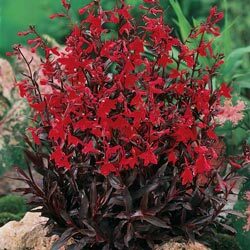 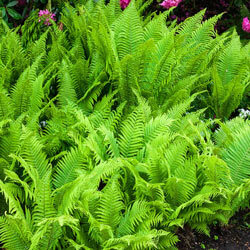 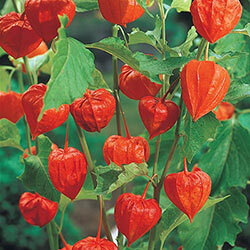 Best of all, many of these varieties are low maintenance, requiring little care outside of occasional watering. 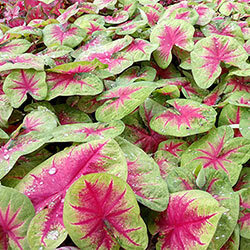 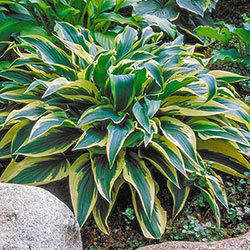 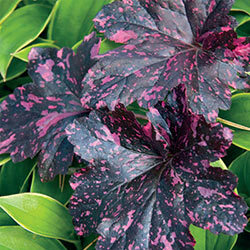 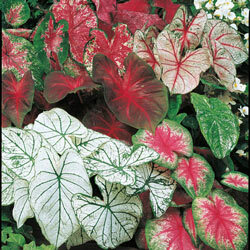 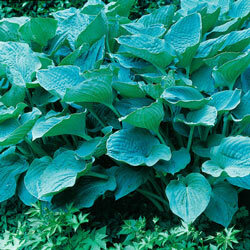 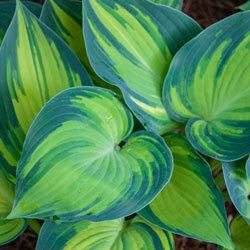 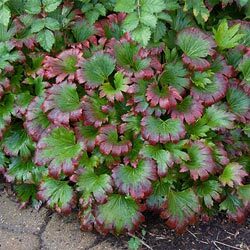 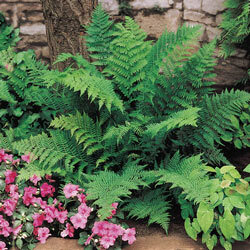 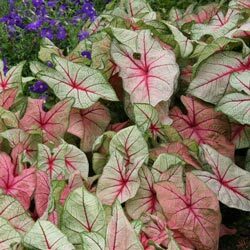 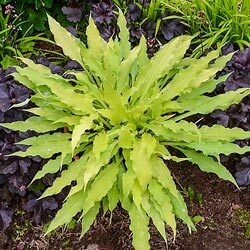 Browse our large selection of versatile shade plants today to add texture, color and contrast to your garden.